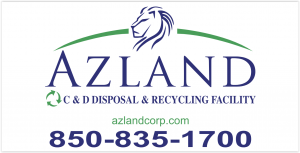 If you have a creative project in mind, get in contact with Azland Corp today! 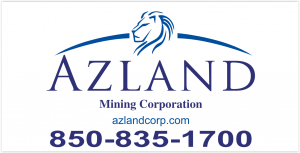 When it comes to quality fill dirt, we are the first you should call. We are looking forward to hearing from you.